PSL Datatrack is a flexible, modular production control system designed for both small and medium size manufacturing businesses. The system helps to manufacture quality parts, correct first time, sold at the right price and delivered on time. PSL Datatrack production control software can give your business the means to do this as well as provide vital information to management and the shop floor in the most efficient way possible. The system is scalable, to fit your requirements, starting with a quotation/estimate through sales orders, purchasing, quality, scheduling, administration, technical functions and invoicing. Changes in customer demand has led to smaller batch sizes with shorter lead times which has led to more quotations, more sales orders, more purchases, more scheduling, more documents and more customer queries. PSL Datatrack can help significantly reduce additional overheads incurred as a result of more quotations/orders. Within Datatrack, the quotation/estimate is the 'setup' with all other functions making up the 'production' cycle. Data is entered once and reused wherever possible to provide accurate reliable information. Whether you manufacture batches of components, produce prototypes, make assemblies or build products from a Bill of Materials, Datatrack provides effective, efficient control of all planning and production functions. Traceability is an automatic, integral feature of PSL Datatrack providing a complete history of materials, equipment and sub-contract services used. 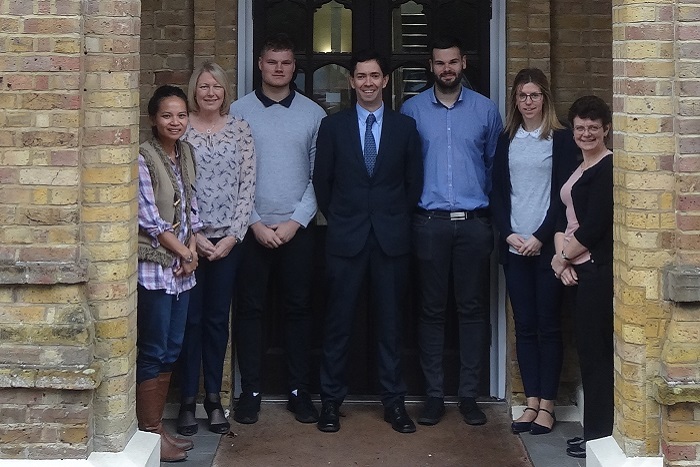 Whether you are striving to achieve, or seeking to maintain ISO and aerospace accreditation, PSL Datatrack can provide all the historical reporting you require. 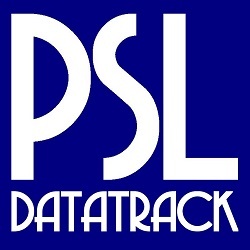 The latest version of PSL Datatrack has benefited from 30 years of experience in the manufacturing industry together with design/wish list ideas from existing customers. PSL Datatrack production control software can benefit all parts of your business including stock control, scheduling, shop floor data collection, gauge management, tool management and Task/CRM (Customer Relationship Management).